I'm suppose to love the skin I'm in. Right?! For the most part, I do. But there is a small percentage of me that hates the awful breakouts and acne that cover my face at the moment. For now, I can use the crutch of a hormonal imbalance and being recently pregnant. Eventually, I'll have to take the blame for being so careless when it comes to a proper skin care regiment. It's obvious I need a "fresh" beginning and a new solution to my cure my skin woes. 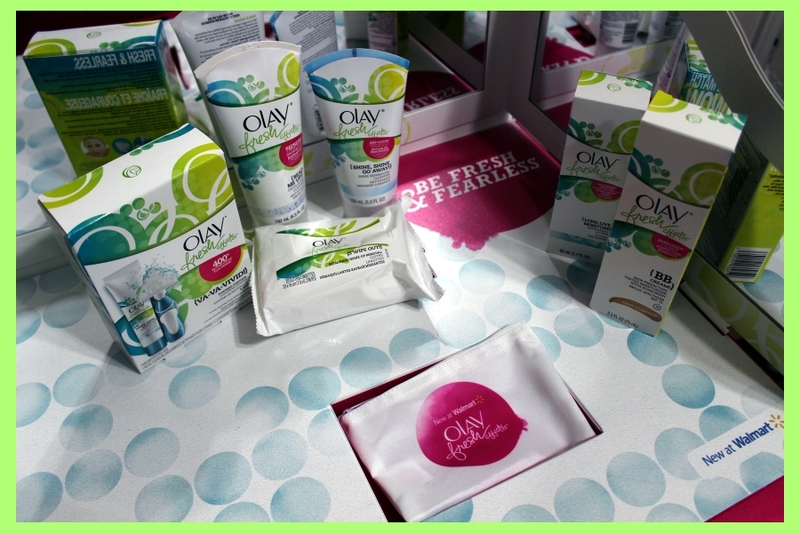 Olay Fresh Effects may give me just what I need to get started sooner than later. You’re fresh, fearless, and unstoppable. And we think your skin-care routine should be, too! 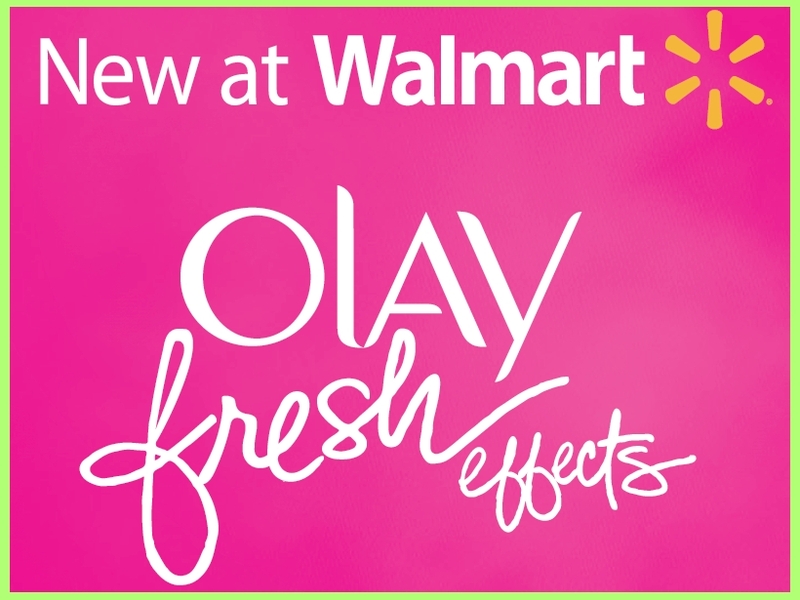 That’s why we’re excited to introduce Fresh Effects™—the newest Olay® line that’s designed just for you. Fresh Effects is formulated to keep your skin sparkling fresh so you look and feel unstoppable. The entire line is designed to mix and match, which means you can create your own fresh routine. 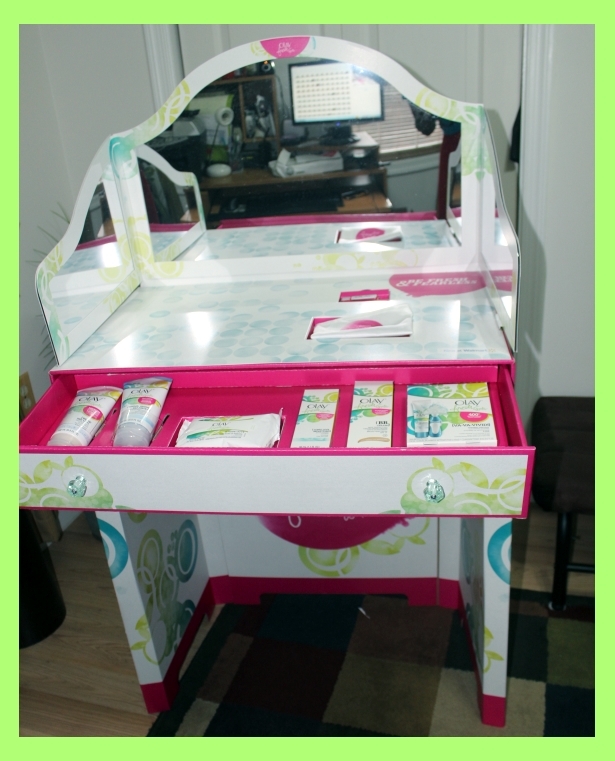 I was sent products from their new line to test out...and a cool vanity. I have not figured out just what products to use for my daily skin care regiment. I'll probably switch it up depending on how much time I have, the weather and how bad my skin looks. I know that consistency will help me achieve a radiant look. Olay Fresh Effects products can be easily mixed and matched to create a combination that is perfect for you. What products are you excited to try? The Olay Fresh Effects product, information, and gift card have been provided by Olay. The opinions and views are my own.